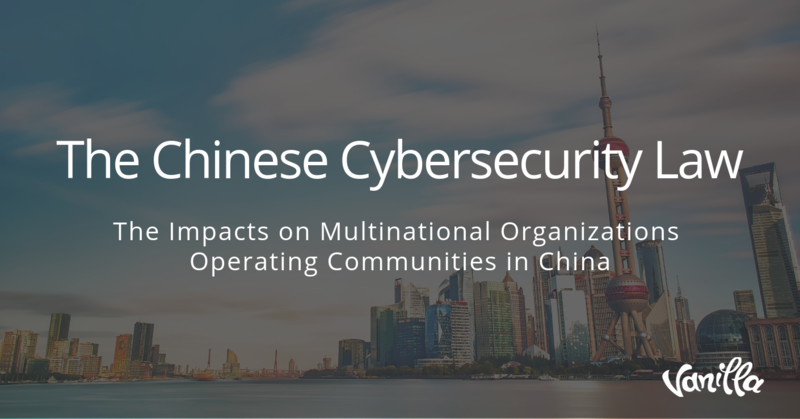 In 2017, China introduced a new law that regulates the governance of data for companies operating in China: the Cybersecurity Law (CSL). This article aims to provide you with a brief overview of common questions regarding the CSL in relation to community forums operating in China for Chinese nationals. As a community advocate, you know that the key to growing any successful business is creating an engaged community of users and fans. 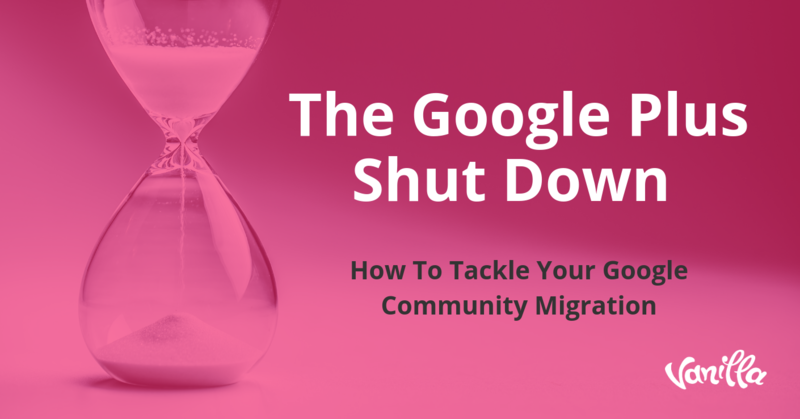 The fact is, sometimes it's hard to get executive buy-in for a community strategy. 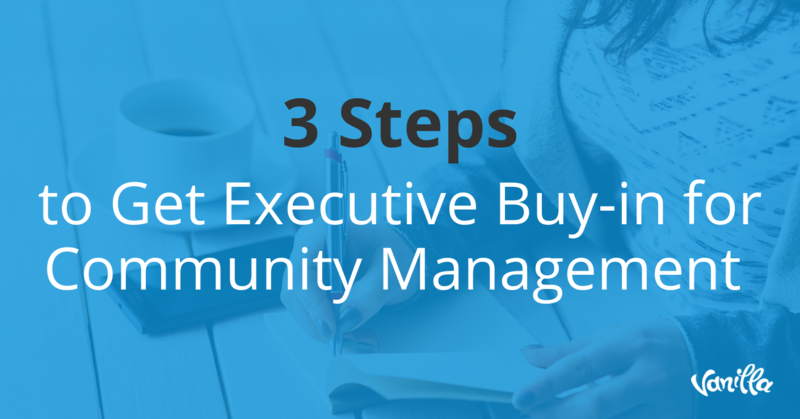 This article will layout 3 steps to getting executive buy-in for community management. 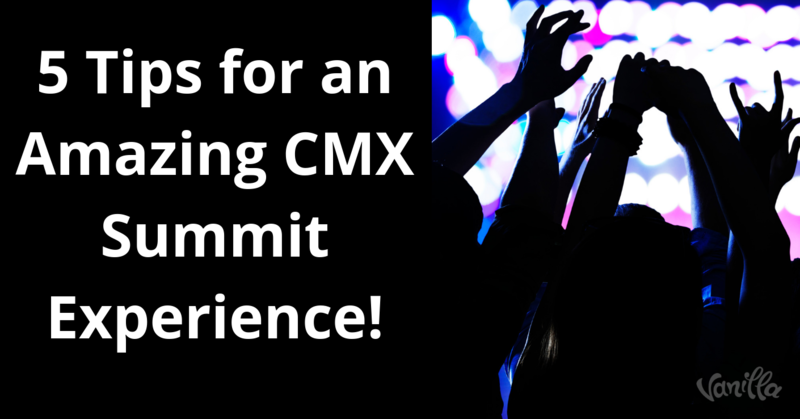 It’s that time again, another CMX Summit is coming! It’s a yearly gathering of community builders and professionals of all levels that meet to connect and learn from each other. To me, it’s one the can’t miss events of the year and certainly most of you must agree, as the tickets are sold out. We are also sponsors once again for what is surely to be an amazing get together in Portland next week (October 1st until October 3rd). 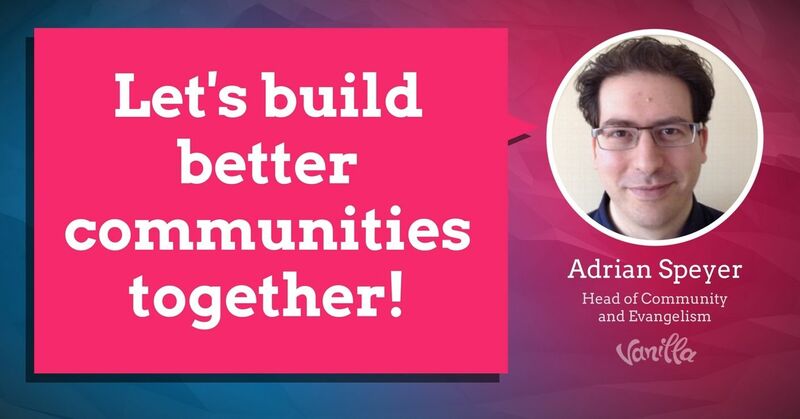 [Community] Let's Build Better Communities Together! Today marks a new day for my career with Vanilla Forums and I can’t wait to share the news with all of you. I’ve just had the distinct pleasure of being promoted to Head of Community and Evangelism! It's certainly an exciting chapter in my life, but what does it mean to you? Well, for starters, it means I now shake off my marketing cloak and devote 100% of my energy to you, the community.